Carrie Lam’s government has unveiled new attacks on asylum seekers. This is a deliberate attempt to stir up racism. The government wants to reduce the time limit for handing in asylum applications from 49 to 14 days. This would make it more difficult for claimants to prepare all necessary documents and seek legal aid. The screening process for asylum seekers in Hong Kong is already harsh, with the lowest acceptance rate in the world at less than 0.4 percent of cases. The government’s aim is to deport more refugees with new tougher policies. 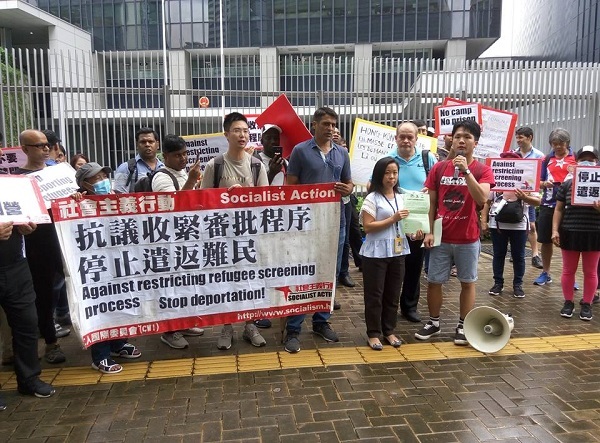 The Legislative Council (Legco) will hold a subcommittee meeting on 18 October on issues relating to the screening system for refugees at which Socialist Action will organise a protest. Our local and refugee members will speak in Legco to condemn these inhuman policies. 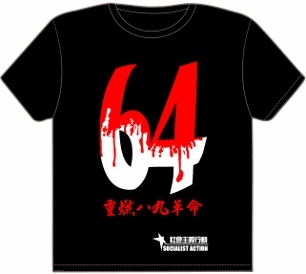 Chief Executive Carrie Lam is extremely unpopular and like previous governments wants to use racism to divert attention, blaming refugees for social problems. Pro-government politicians also want to whip up the issue of “fake refugees” to create an atmosphere of panic. They are now again raising the idea of detention camps to lock up refugees including children. Socialist Action opposes the latest restrictions on the screening process. We demand the government massively increase the acceptance rate for refugees, provides refugee families with decent humanitarian aid and also repeals the ban on the right to work. The refugees’ struggle is a struggle that affects the masses of all Hong Kong – for democratic rights and against toxic racist lies. 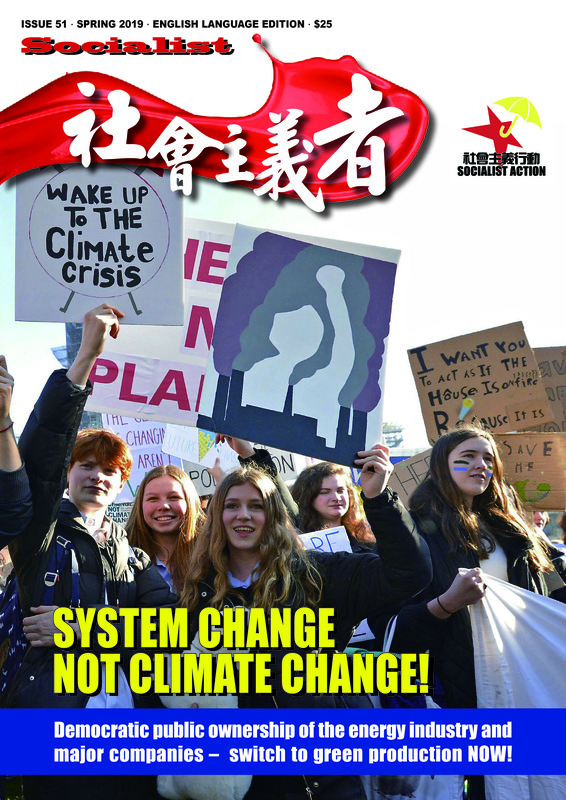 We call for a united struggle of refugees and Hong Kong local working class people to resist the government’s agenda, which is not only anti-refugee, but also anti-worker, anti-democratic and only serves the tycoon class. The real enemies of all working class people are the government and its allies, the big tycoon-owned corporations, which steal from our public wealth.